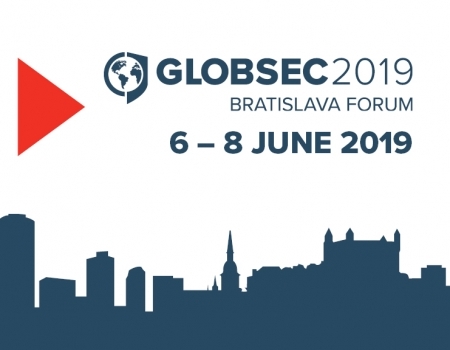 GLOBSEC is a global think-tank committed to enhancing security, prosperity and sustainability in Europe and throughout the world. Its mission is to influence the future by generating new ideas and solutions for a better and safer world. We believe we can change the world by putting together the right stakeholders at the right time for a free exchange of ideas. Conducting world-class research and political insight into major threats and risks to our society. Driving change by engaging esteemed policy-makers and senior leaders from different sectors in our policy initiatives. Putting together leaders and stakeholders from multiple sectors at the right time in one place. GLOBSEC is an independent, non-partisan, non-governmental organisation that builds on the successful work done by the Slovak Atlantic Commission (est. 1993). Its main goal is to shape the global debate through conducting research activities and connecting key experts on foreign and security policy. To this goal contributes the annual GLOBSEC Bratislava Forum, one of the leading conferences on global security in the world. GLOBSEC also organises the annual GLOBSEC Tatra Summit, a conference that provides the opportunity for experts to have fruitful political discussions on the future of Europe. Committed to supporting young talents in the field, GLOBSEC Academy Centre was established to identify exceptional young individuals and aims to educate them to become excellent analysts of tomorrow. The GLOBSEC Policy Institute is a policy-oriented think-tank analysing foreign policy and international environment. It builds upon the experiences of the Central European Policy Institute that existed until 2015. While being an integral part of the GLOBSEC organisation, it focuses on research which is relevant to decision-makers, business leaders and all concerned citizens. Its ambition is to help people make sense of the world and and identify how the world might make more sense to people – through better policies. The Institute wants to make an impact so that values of the GLOBSEC organisation – liberal and democratic order in the transatlantic world – are deeply embedded in the agenda of governments. Research fellows from GLOBSEC Policy Institute publish regular analyses, policy papers and publications responding to current challenges rising in the political realm. 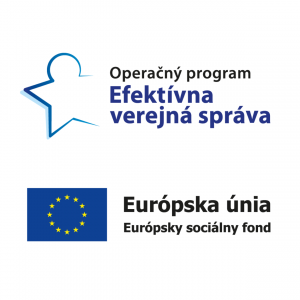 Activities within this think tank are devoted to research in five programme areas: Cyber Security Programme, Defence & Security Programme, Energy Programme, Future of Europe Programme and European Neighbourhood Programme.